In March 2014, Romanian evangelical churches and mission agencies came together to collectively partner in reaching their nation for Christ. 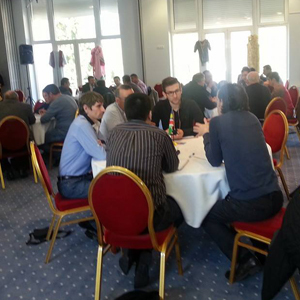 OC worker Mihai Lundell led the OC Romania team in facilitating the “Partners in Mission” (PIM) conference, themed Developing a National Mission Strategy for the extension of God’s Kingdom in Romania. The Partners in Mission motto is “One Body; One Mission.” They seek to practice this by coming together every four years to strategically plan saturation mission in the country and to bring unity among church leaders. 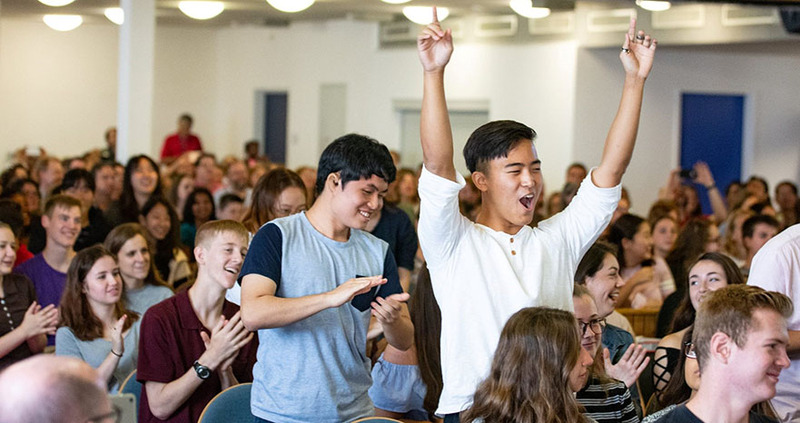 “The conference was a major step forward in not only building unity within the body of Christ in Romania, but also in developing strategies for reaching the thousands of villages and cities in our country that in 2014 still do not have an evangelical church,” says Mihai. Although Romania has a stronger evangelical presence than most European nations, reporting about 3% of the population as evangelical, over a thousand villages and communities are still without an evangelical church. The initiative of PIM is crucial to not only strategize in planting new churches, but also strengthening existing ones. Out of the many speakers, the head of the Evangelical Alliance in Romania presented on the fact that the church in Romania has struggled to be unified. He confessed and asked forgiveness for his own role in creating the division. “That was huge! Very rarely do evangelical leaders allow themselves to be so real and transparent. 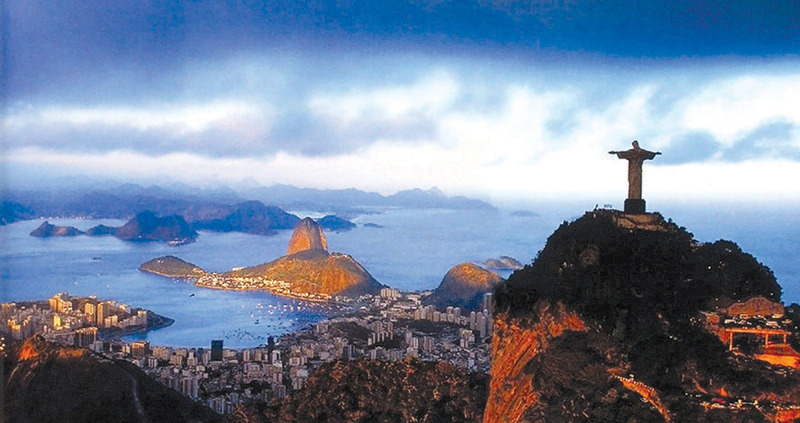 It was certainly a God moment,” says Mihai. 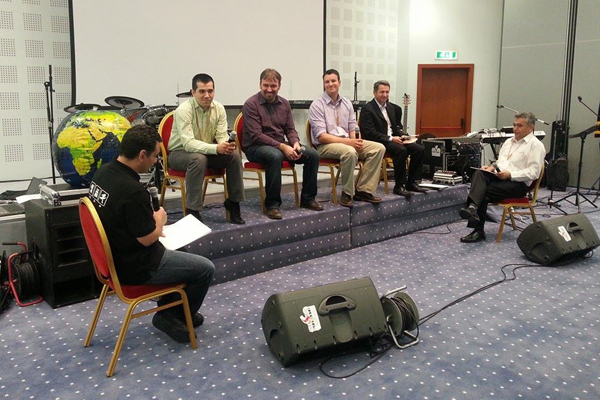 The conference generated many partnerships, including a partnership between a mission pastor in the county of Sibiu and Mihai to reach the youth in their county. They will partner together in a youth outreach next fall to all of the villages in the county without a church. 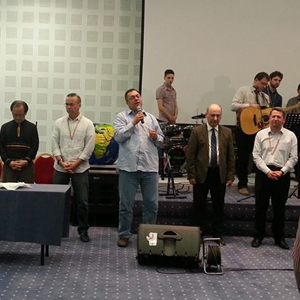 OC Romania was integral in the formation of PIM and helped coordinate this year’s conference. OC workers lead workshops on educational resources that churches can use to teach about missions and on a specific disciple-making strategy based on discovery Bible studies. “Through this partnership and it its own direct ministry, the OC team is having a significant impact in Romania: equipping, training, and empowering the body of Christ in its one mission to make disciples of all nations!” says Mihai.